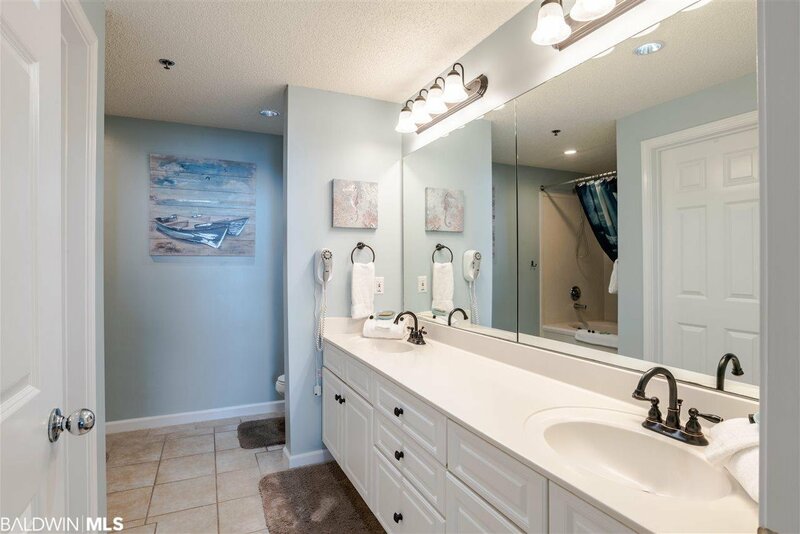 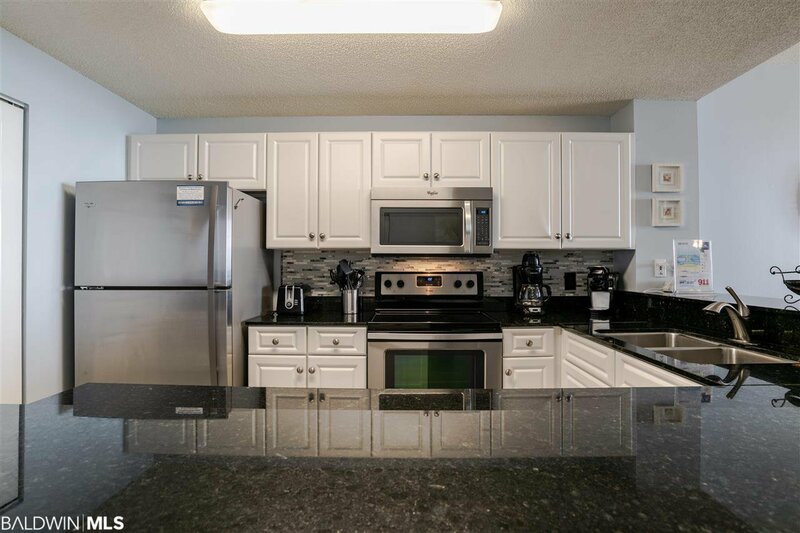 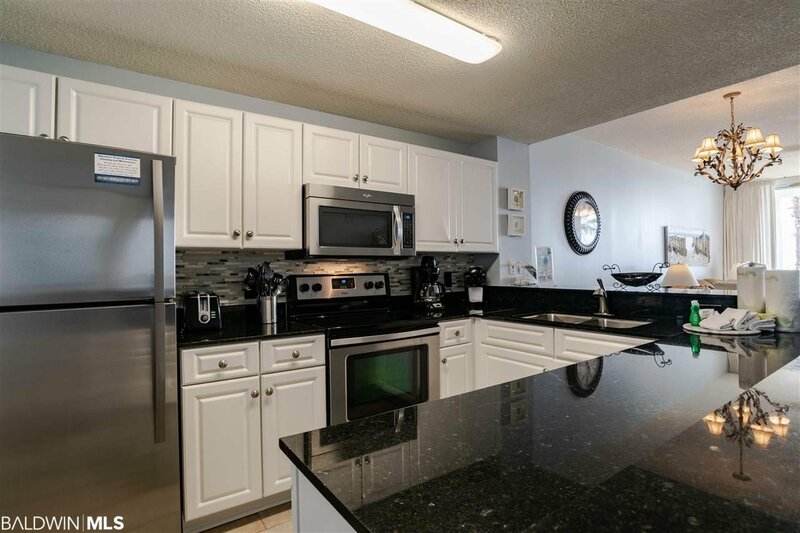 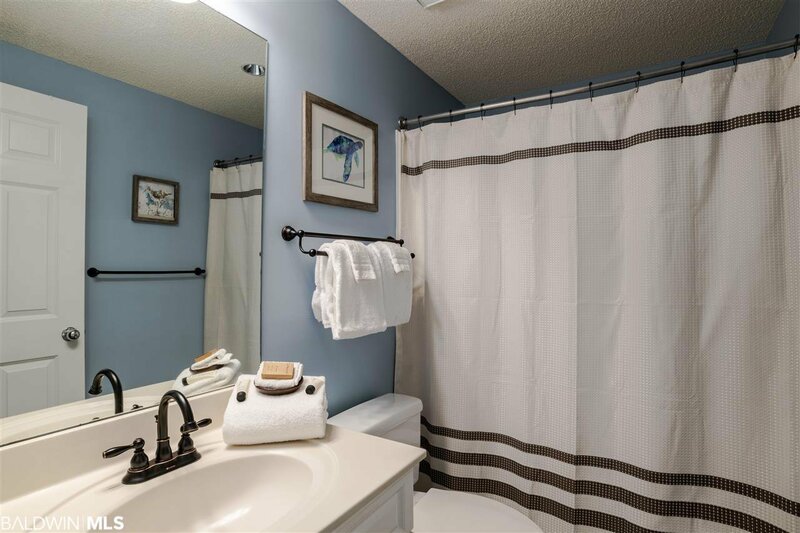 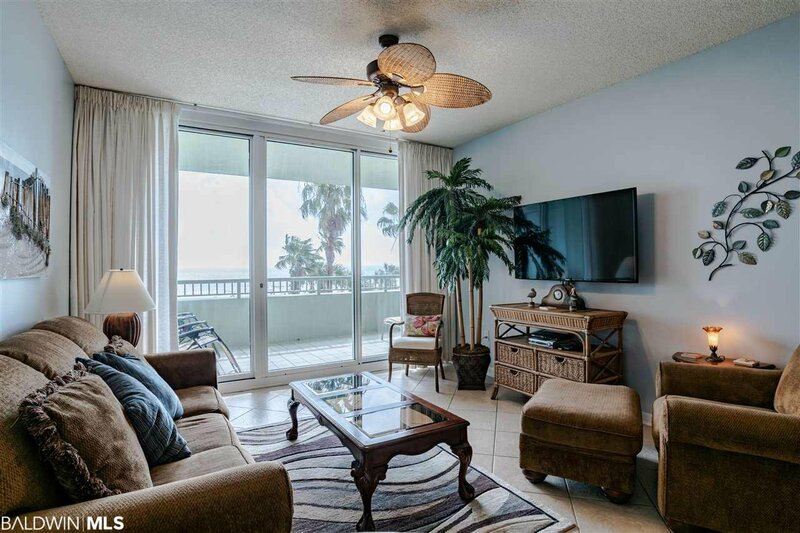 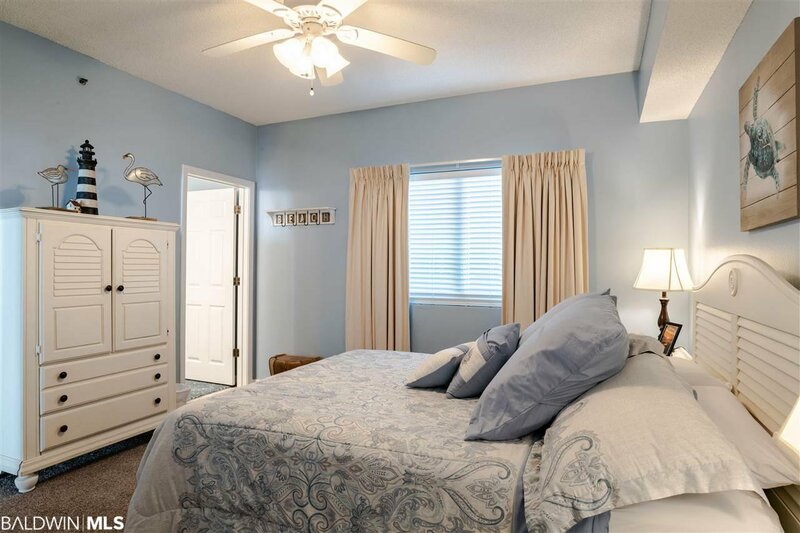 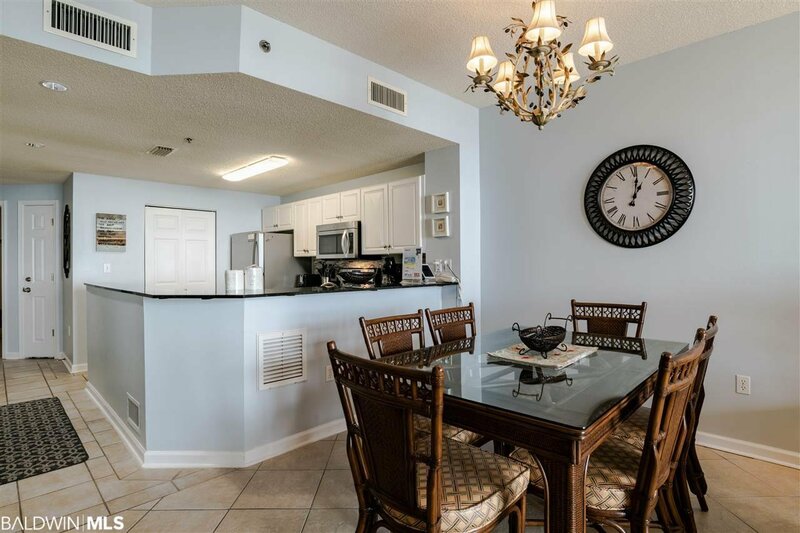 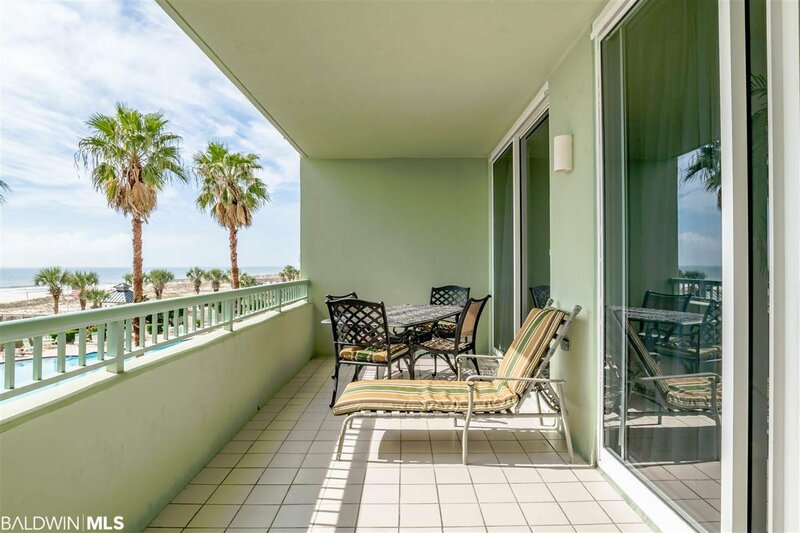 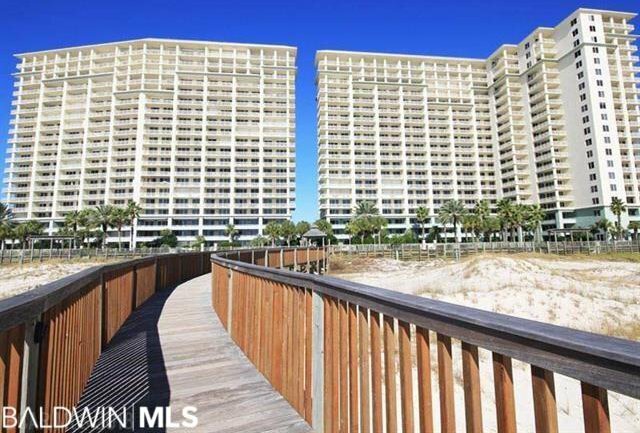 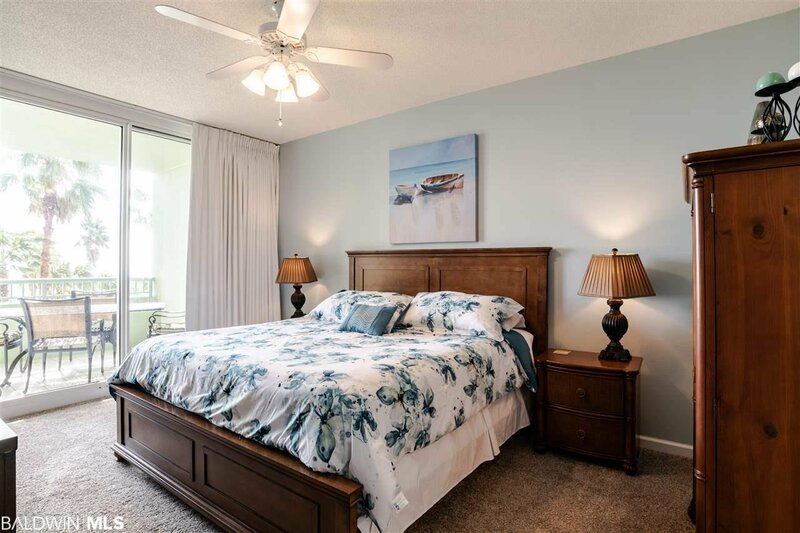 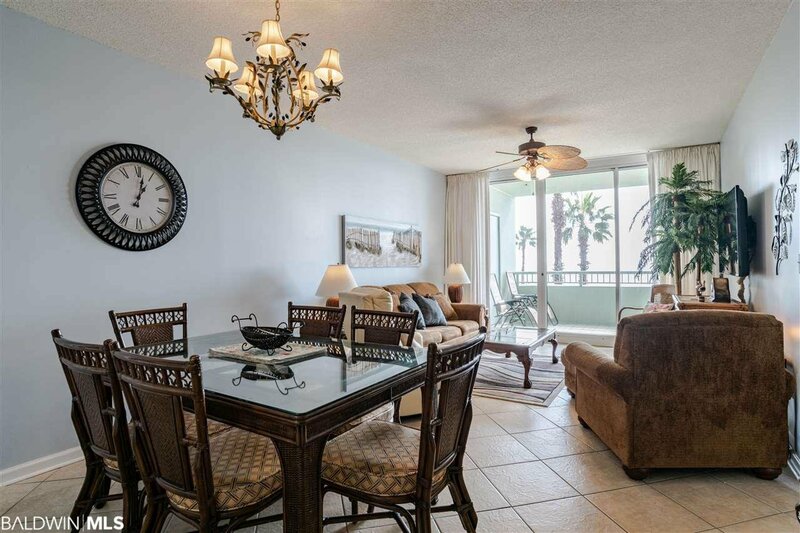 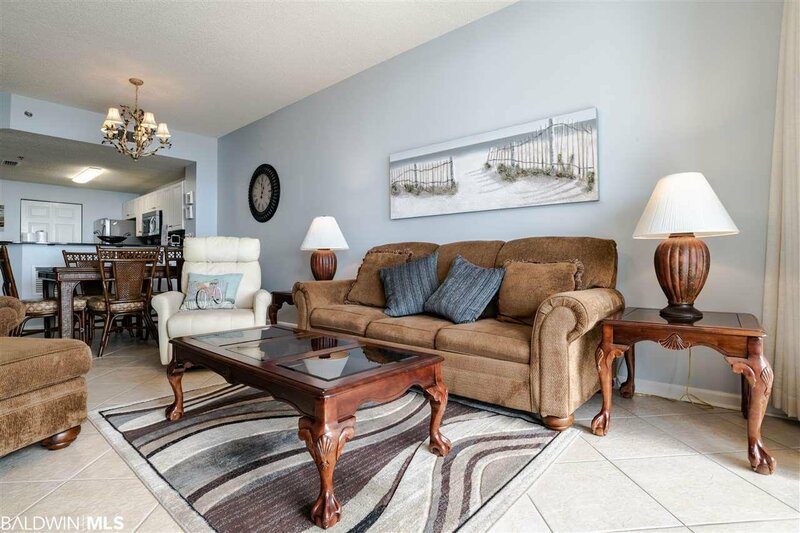 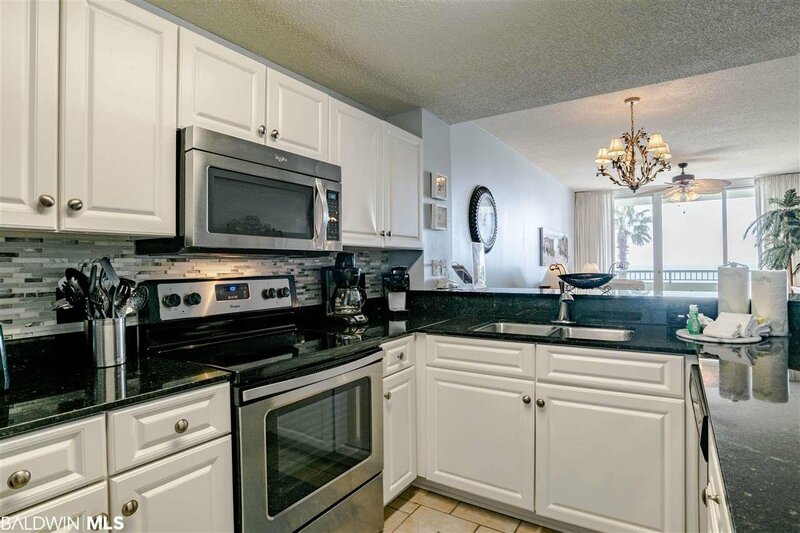 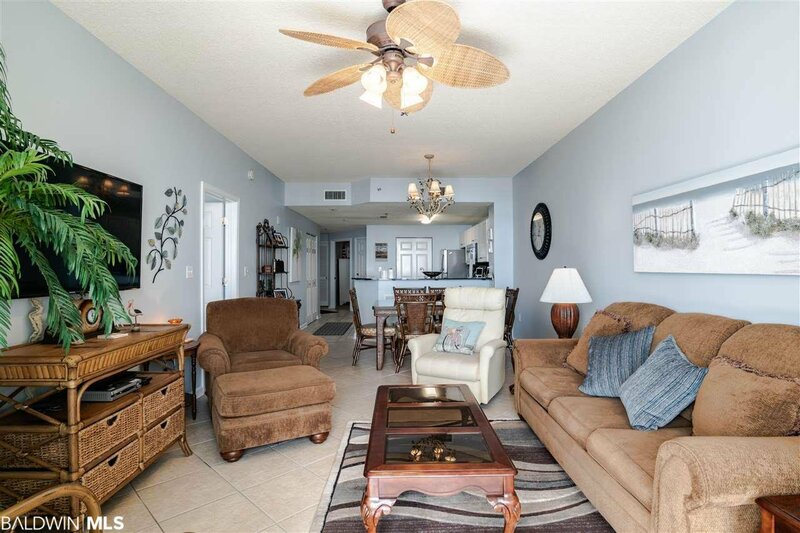 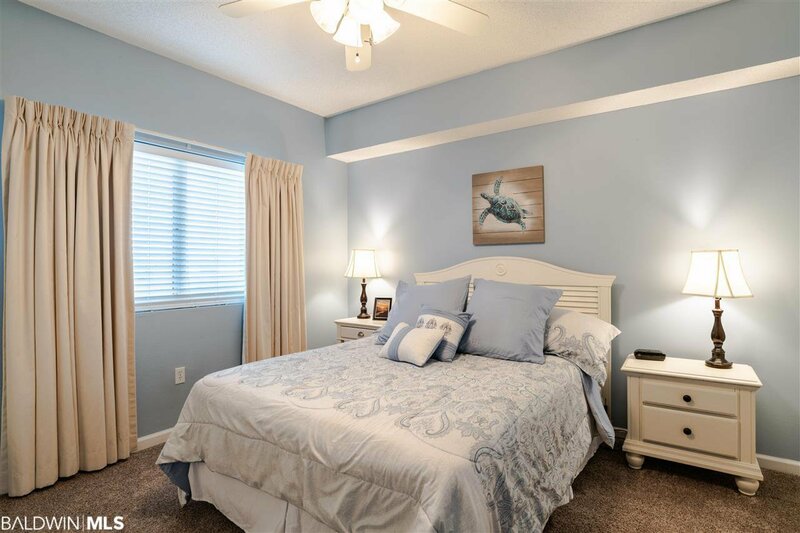 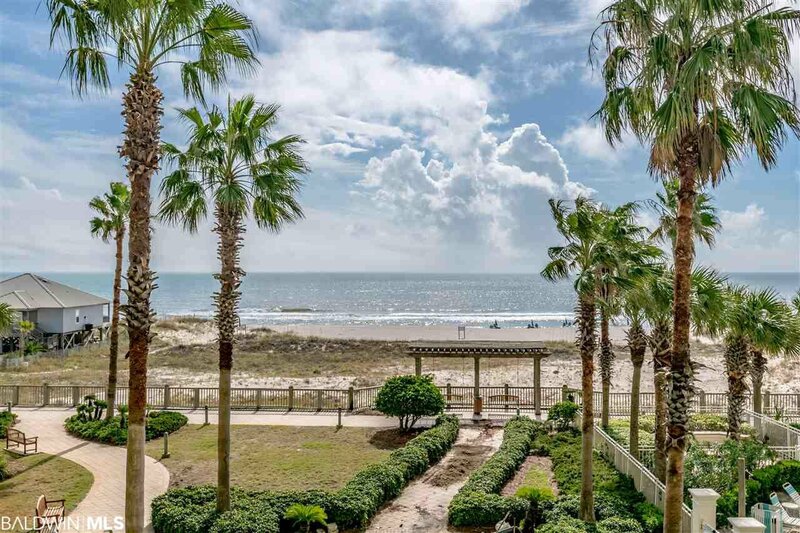 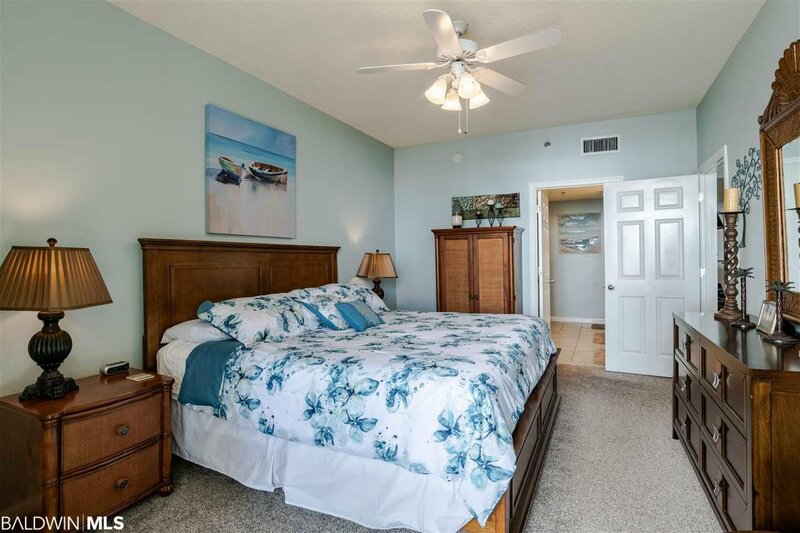 Great rental and/or 2nd home in this upgraded Gulf Front 2 bedroom, 2.5 baths in the Avalon Tower.Granite counter tops & stainless steel appliances. 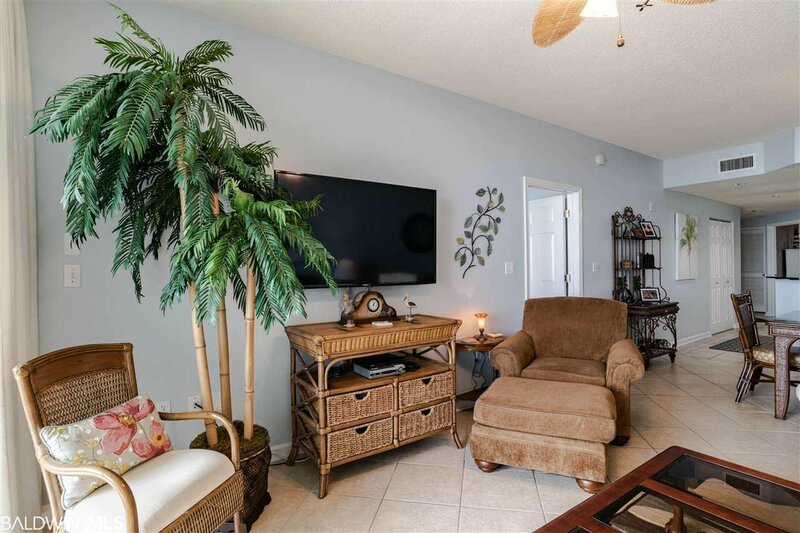 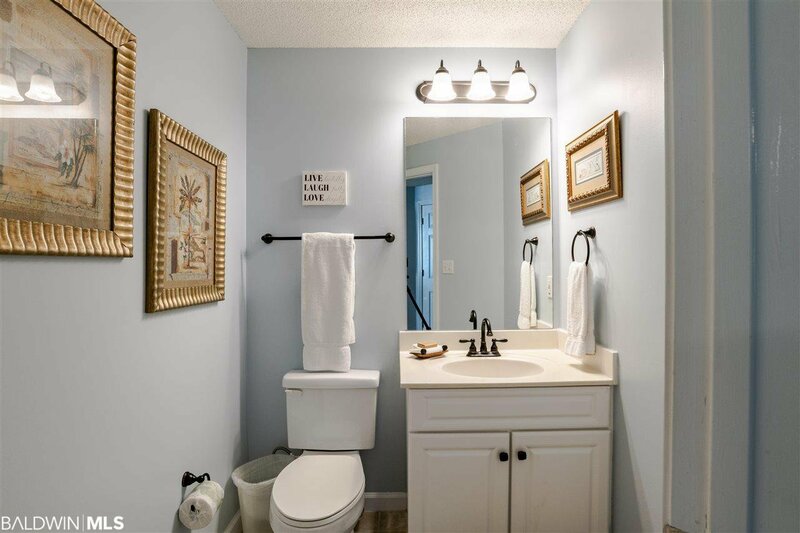 New washer/dryer, leather recliner, 2 new 55" & 42" TVs, Mosaic back splash, paint throughout, new carpet in the bedrooms, new lamps & light fixtures, 2 gravity chairs & iron table for balcony & much more. 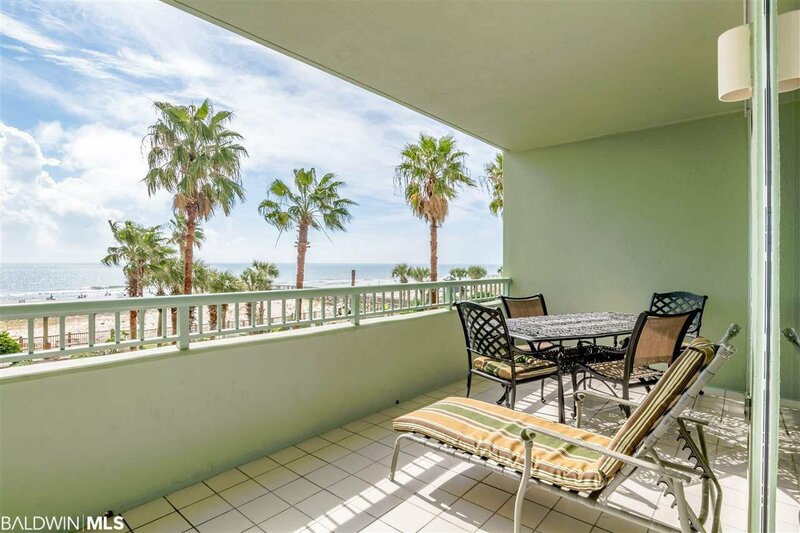 Exclusive resort living - 5 beachfront pools & hot tubs, tennis, basketball courts. 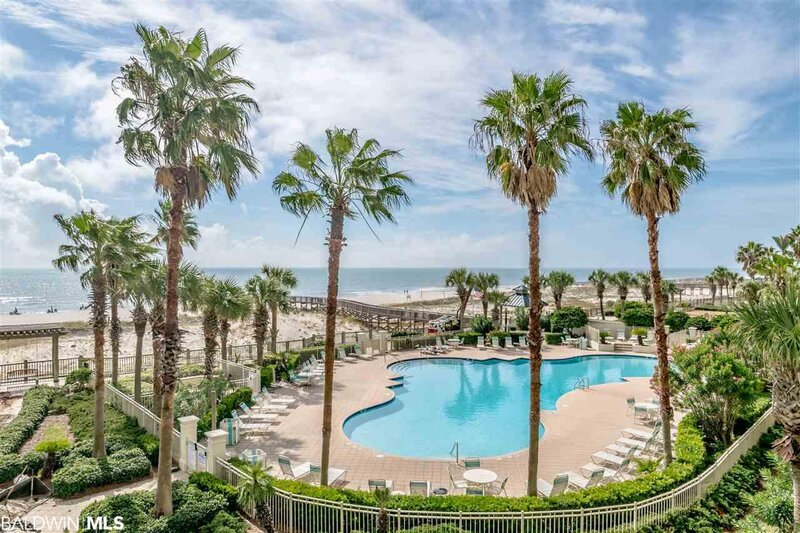 Clubhouse with spa/salon, indoor pool, fitness, restaurant, lounge, 24 hour security, green space, seasonal food trucks and so much more!